The holiday season can be a stressful time. 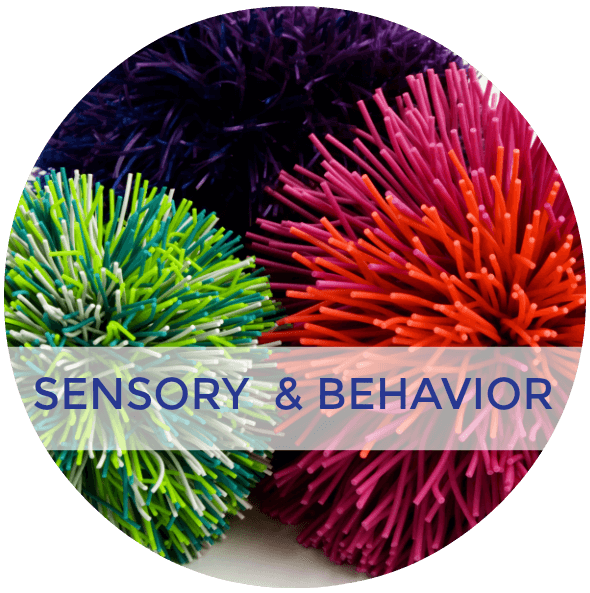 If you are a parent of a child with sensory challenges, those issues can intensify over this time of year. If you are not careful, it can lead to a huge sensory meltdown. 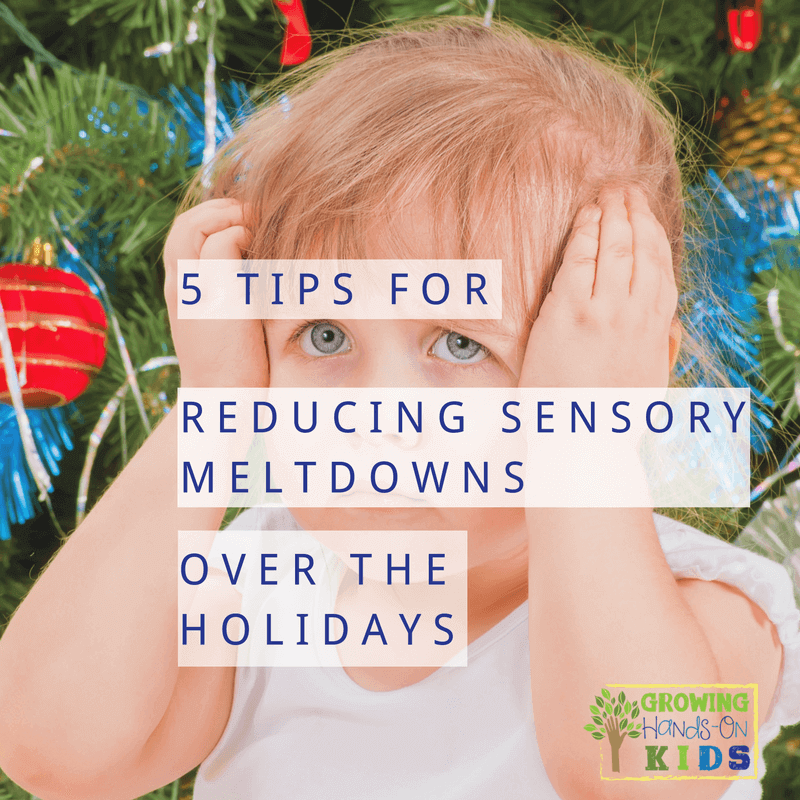 Here are some tips to reduce sensory meltdowns during the holidays. 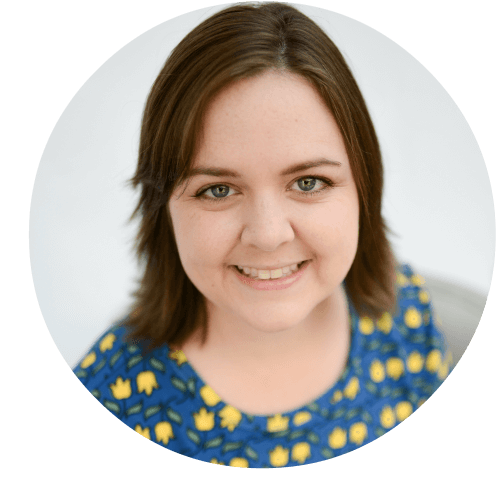 I reached out to some of my blogging friends and fellow moms who also happen to parent children with sensory challenges. 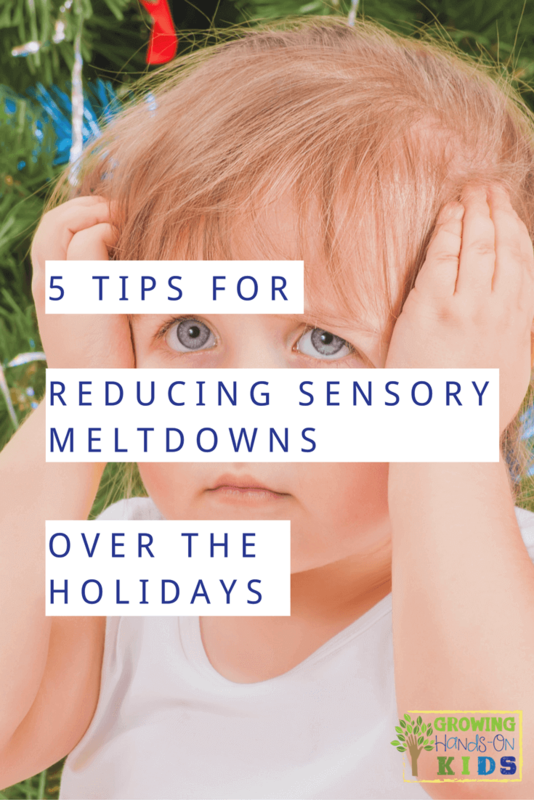 Even if you follow all these tips, that does not mean your child won't have a sensory meltdown over the holidays. 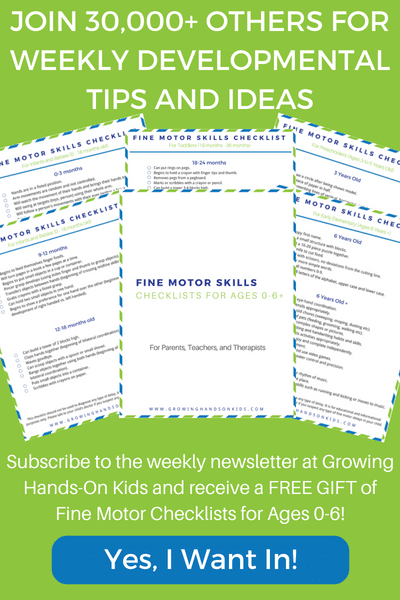 However, I know many of these strategies will help to decrease sensory meltdowns and give you tools to use if your child does have one. Elizabeth suggested creating a sensory calm down bag and bring it along. If there are items that help to soothe your child when they are overwhelmed then place them into your calm down bag and bring them along just in case. 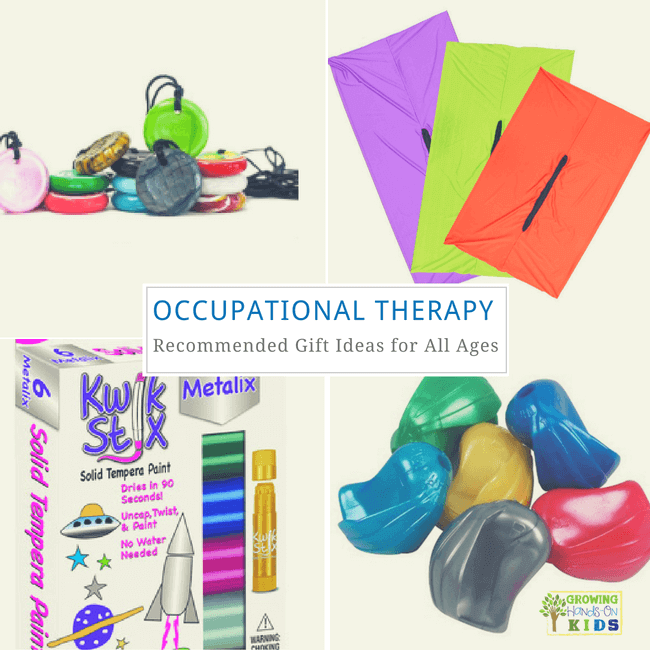 Some examples of items you can bring along include; noise-canceling headphones, pressure vest, squishy/fidget toy, chewy tube, iPod and headphones with calming music or even a rice pouch that has been infused with essential oils. 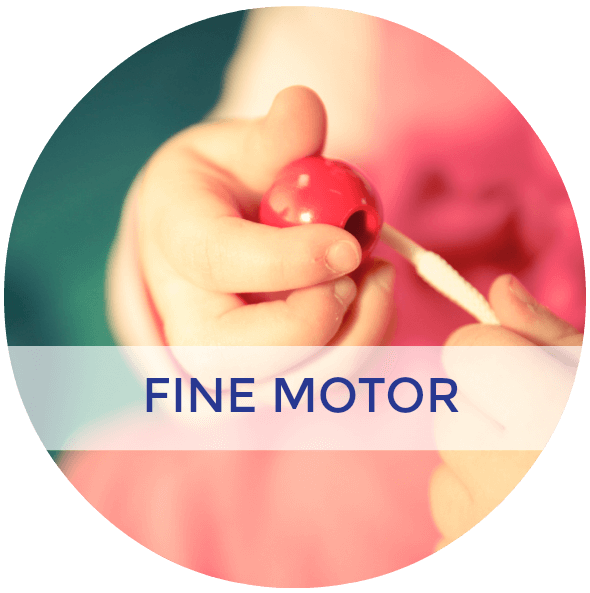 Your child will appreciate having their comforting items within reach when they need them most. Children with sensory difficulties often cannot calm themselves on their own. By having these items close by, you’re prepared to help your child cope with whatever this holiday season brings. 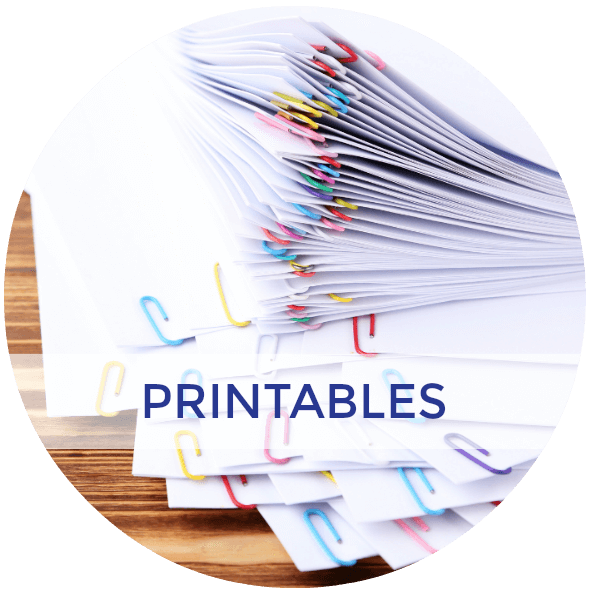 Suggested: Fidget Toolkit for Kids, Anti-Anxiety Toolkit for Kids from The Chaos And The Clutter. If you know you are going to be at a friend or family members house for a holiday party or while overnight, ask that person or hostess ahead of time if there is a room that your child could use as a quiet room. Talk to your child ahead of time and let them know that if they start to feel anxious or to get overwhelmed by a noise, sight, or smell etc that they can retreat to this room to gain their composer or to relax. You will also, of course, be keeping an eye out for signs of sensory overload and also take them to this room if they seem to be escalating. It will take them out of the stressful situation and hopefully provide a safe and calming environment for them, while still allowing your family to take part in the holiday festivities. BONUS TIP – Say No! With the holidays comes added pressure and expectations. I know I definitely struggle with learning to say “NO” to something, even if I know our schedule is already jammed pack. Saying “NO” when you know your schedule is already full or you know an activity is just not right for your child and family is important. 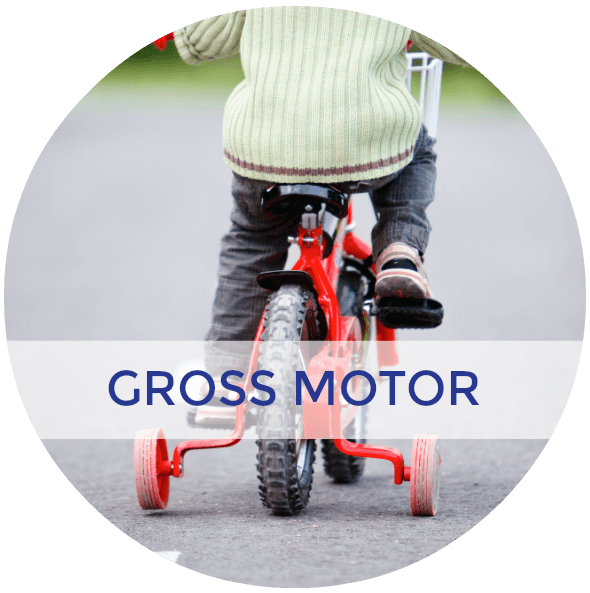 Are wondering if your child's tantrums are really behavior or a sensory meltdown? 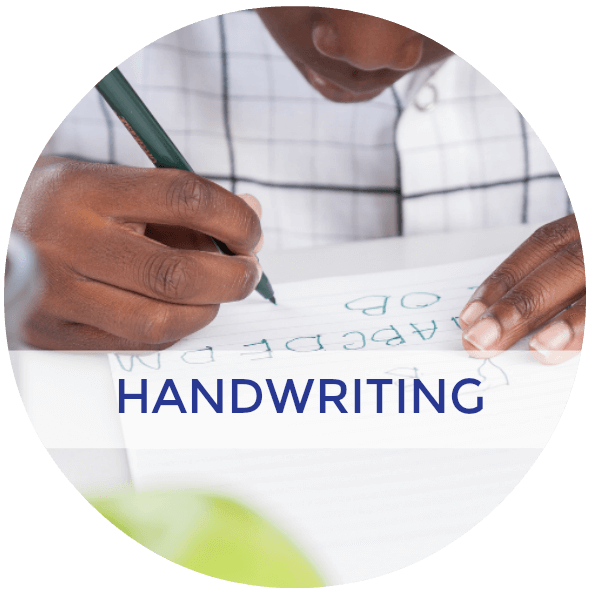 Get all your questions answered, plus learn strategies, tips, and tools for decoding and equipping yourself with the sensory knowledge you need. 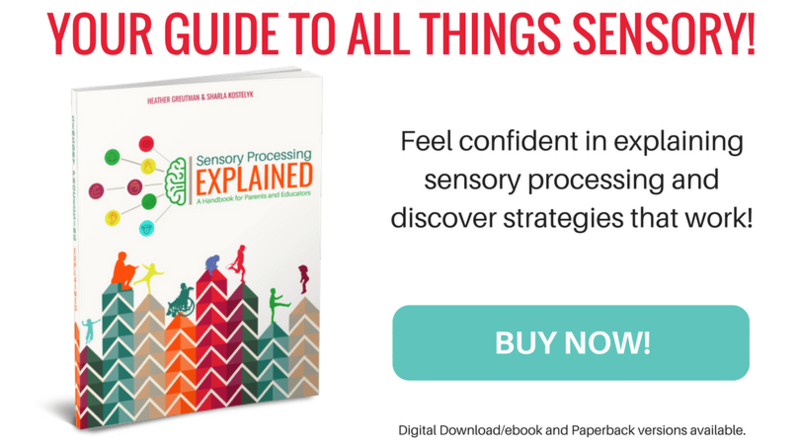 Sensory Processing Explained: A Handbook for Parents and Educators is an all-inclusive guide to everything related to sensory processing. I hope you are able to find some peace and quiet this holiday season. 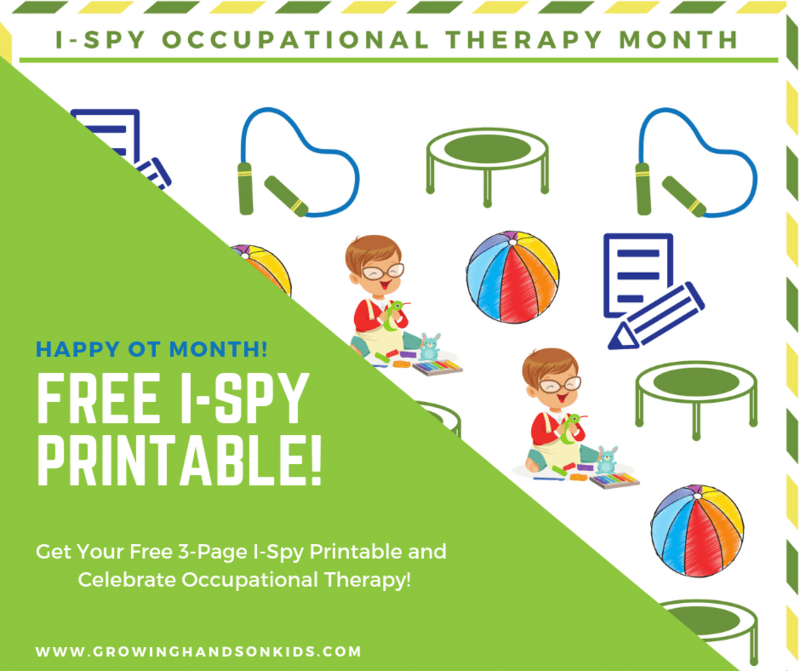 You can also follow my Occupational Therapy Tips board for more tips like this in your Pinterest feed. 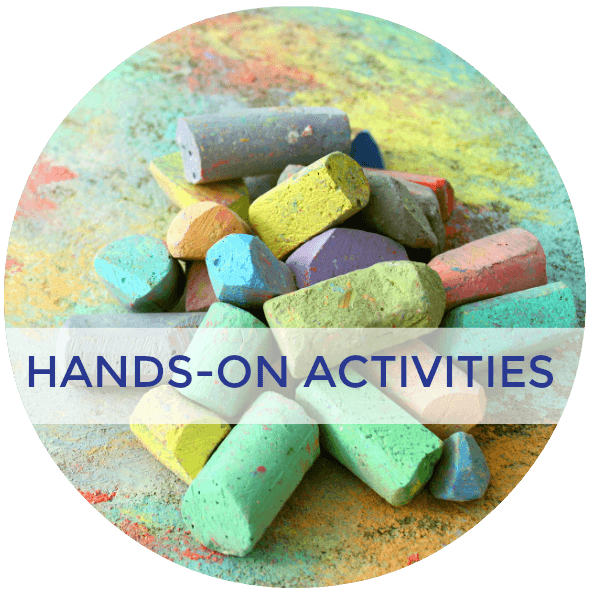 Follow Heather G. | Golden Reflections Blog's board Occupational Therapy Tips on Pinterest.